Success, happiness and good health often elude us not because we lack good habits but because we have bad habits. Sometimes they are habits like procrastination or mindless spending. But at other times they can be addictions like smoking and gambling. Knowing how our bad habits negatively influence our lives is rarely enough to break them. 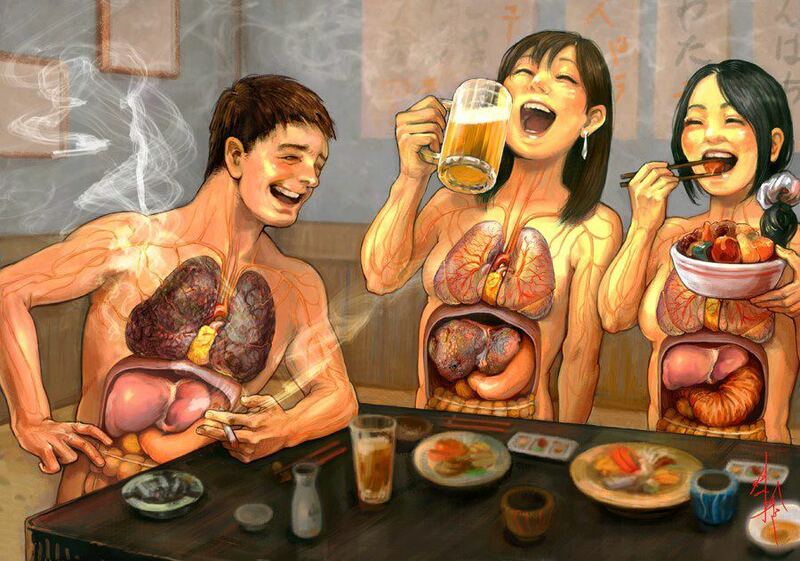 For example, all smokers are aware of the health consequences of smoking. Diseased lungs are displayed prominently in every cigarette pack. There would be no smokers in the world today if that worked. This fails to work because we don’t do our bad habits for the reasons we should not do them. No smoker has ever smoked a cigarette to get cancer. Students don’t procrastinate to fail. So in order to break our bad habits, we must first remove the reason why we do them. In other words, we need to eliminate the desire to do the habit. Once the desire is gone, it takes no willpower to break bad habits, just as it doesn’t take willpower to not do things we have no desire to do. It doesn’t take much effort to stop yourself from eating live frogs because you have no desire to do it. Breaking your bad habits can be just as effortless. You just need the right belief and the right system.